Book / hardcover / 120pages / 40 b&w reproductions, photographs by Barnabás Bosshart. 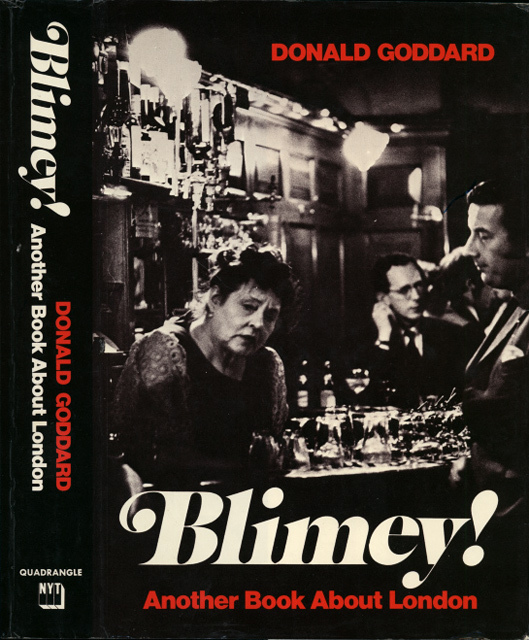 English Essay by Donald Goddard. Published by Quadrangle Books Inc.a New York Times Company, NYC 1972, USA.